Happy New Year! I rang in the New Year as every mom should- giving Motrin to one of my older children after nursing my newborn :) And if that wasn't special enough, my newborn baby and I took a special trip to the ER at 4am. Gotta love RSV . . . not! We have had a house full of sick children. One virus has cleared the air, but RSV can last for over a month. I think we are through the thick of it though. Although I am planning on easing (ever-so-gently) back into homeschool Monday, I'm not sure if we will be well enough to do so. But no worries! 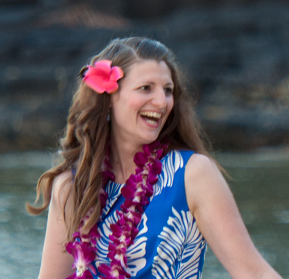 That is the luxury of homeschool- I am my own boss! Daddy returned to work yesterday, after pampering me for 3 wonderful weeks. That meant that this mama had to have a few activities up her sleeve, especially because Old Man Winter is finally rearing its ugly head- and I hate the cold. 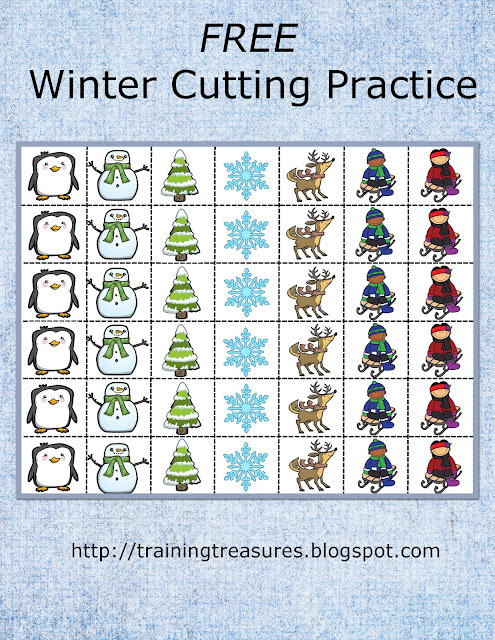 Just like my Thanksgiving cutting practice activity, I created a winter one. The page full of clipart is enough to split between two activities or two children. Just print, children cut along the dotted lines, and glue onto the background scene. I really like these activities! No prep, creative, and strengthens all those skills little ones need- fine motor, cutting, gluing, etc. 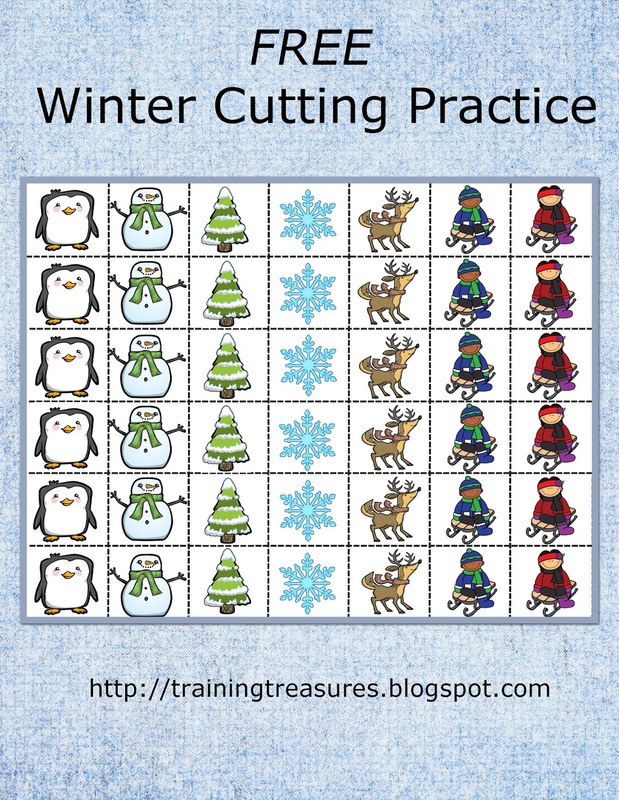 You can download your free copy here in my TpT store. Enjoy! I'd like to make some more, so leave some feedback with scenes you'd like to see!